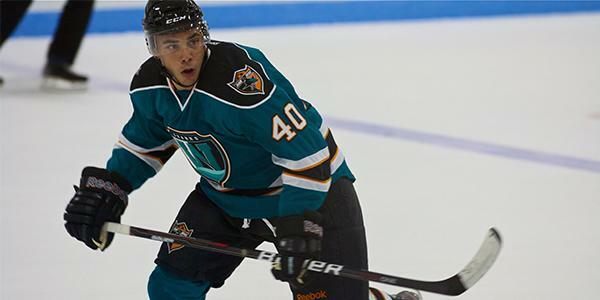 CONDORSTOWN, Calif. – The Bakersfield Condors announced today that the team has signed D Mikael Tam to an American Hockey League (AHL) contract for the 2016-17 season. For an updated roster tracker, click here. BIG ANNOUNCEMENT ON TUESDAY AT 10 A.M. – MEMBERS INVITED! Members are invited to a major press conference on Tuesday, Aug. 23 at 10 a.m. at Memorial Stadium on the campus of Bakersfield College. We promise you won’t be disappointed. If you followed the Condors on Facebook, Twitter, and Instagram, you would have known this news already. Plus, you will be entertained all offseason long. Do it. You won’t regret it.